Turner’s Furniture - Latex Mattress Store Valdosta Georgia. 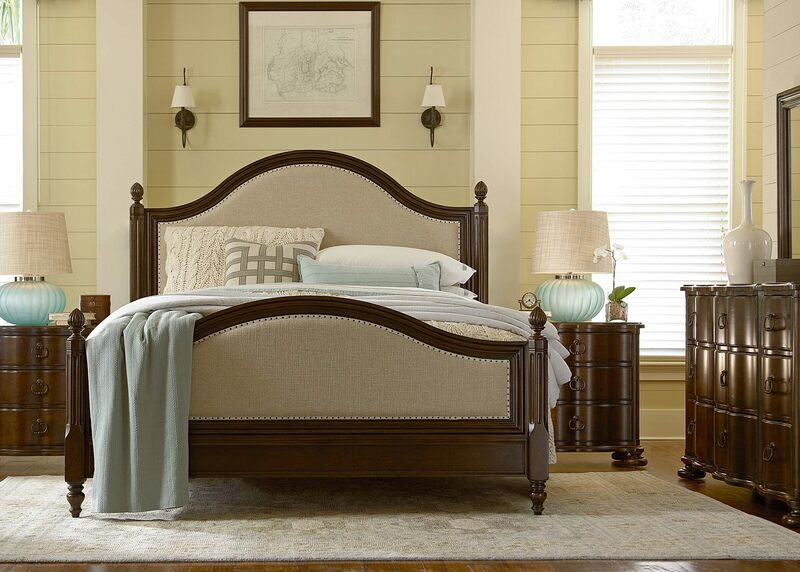 At Turner’s Furniture, your imagination will be fully put at ease. The numerous arrangements that you can see when you are in the store are truly astounding. There are so many possibilities that you can explore in order to widen your imagination as to how your home can look like. This includes all rooms, from the living room and bed room, all the way to your kitchen and home office. 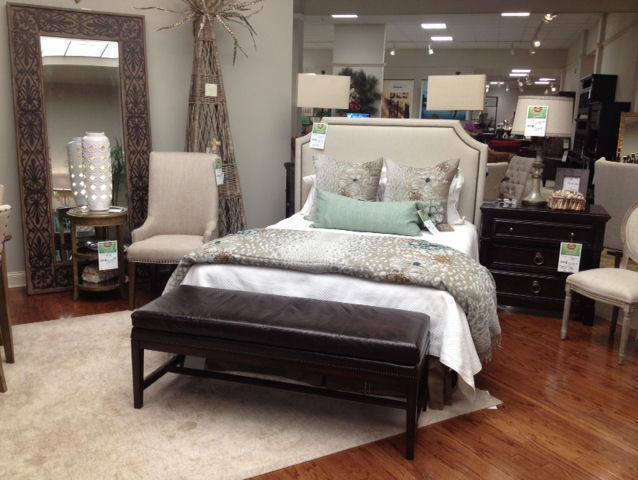 One benefit of going to Turner’s Furniture is that you can take part in their free in-home design service! Their very own design consultants will help you decorate any room you desire. In fact, they will help you do this for both your home or your office – simply let them know where you need help! If you already have an idea which you want to make reality, their design consultants will also be able to help you make the finishing touches. This way, you will get the most out of your nearly perfect space. 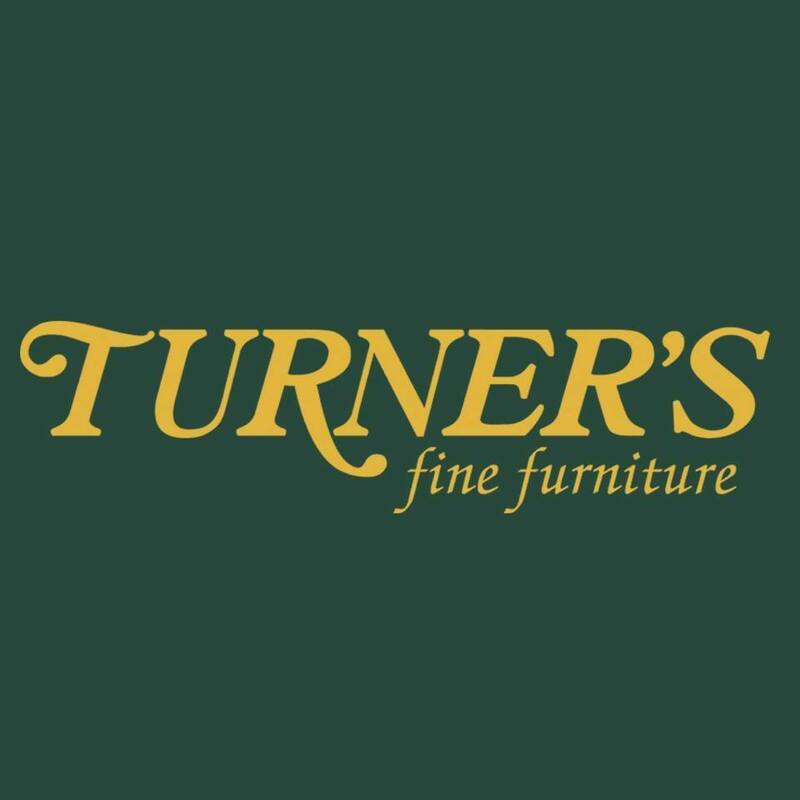 Browse through the website of Turner’s Furniture and you will have a preview of what lies before you once you are in one of their stores. However, they recommend and invite you to come and see for yourself what is possible. One of the most impressive products they offer are latex mattresses. However, those which are the superior and healthy choice are those made by Elevate. This is because they come with the fully natural and organic Vita Talalay latex inside. Vita Talalay produce the healthiest comfort material inside a latex mattress, latex mattress topper or latex pillow. 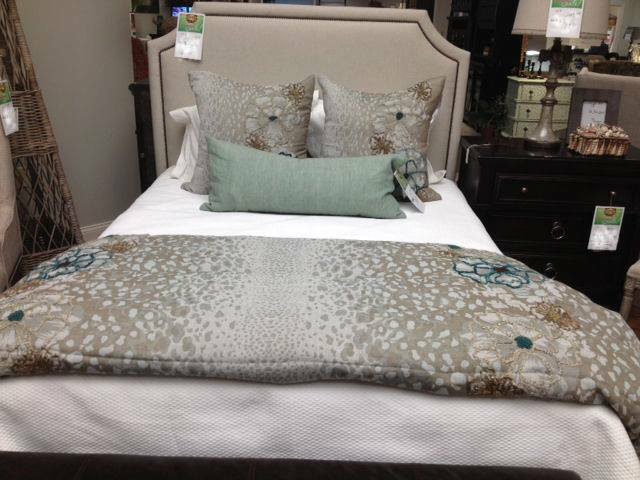 You can find them inside most of the high-end luxury bedding brands around the world. Once you have tested a latex mattress with Vita Talalay inside for yourself, you will know why. In fact, we can assure you that you will want nothing else once you have had one.